It is no exaggeration to say we use hot water so many times each day, for hot tea and coffee, cooking vegetables, pasta and rice, filling hot water bottles etc. We should not waste time waiting for boiling water in the old-fashion kettle. 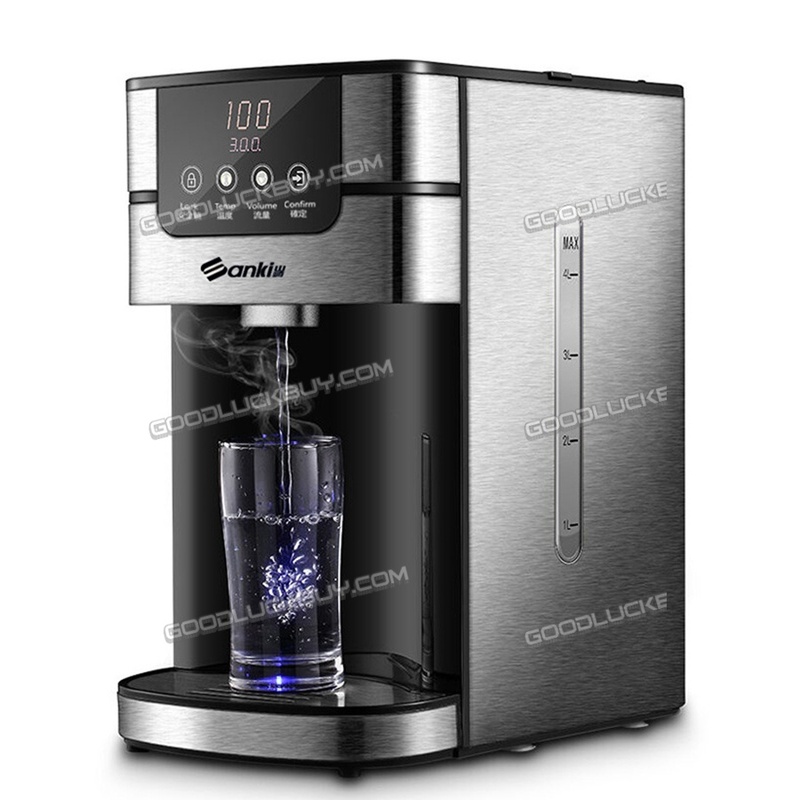 Are you willing to possess a intimate household appliance that can satisfy you boiled water once you need right away? 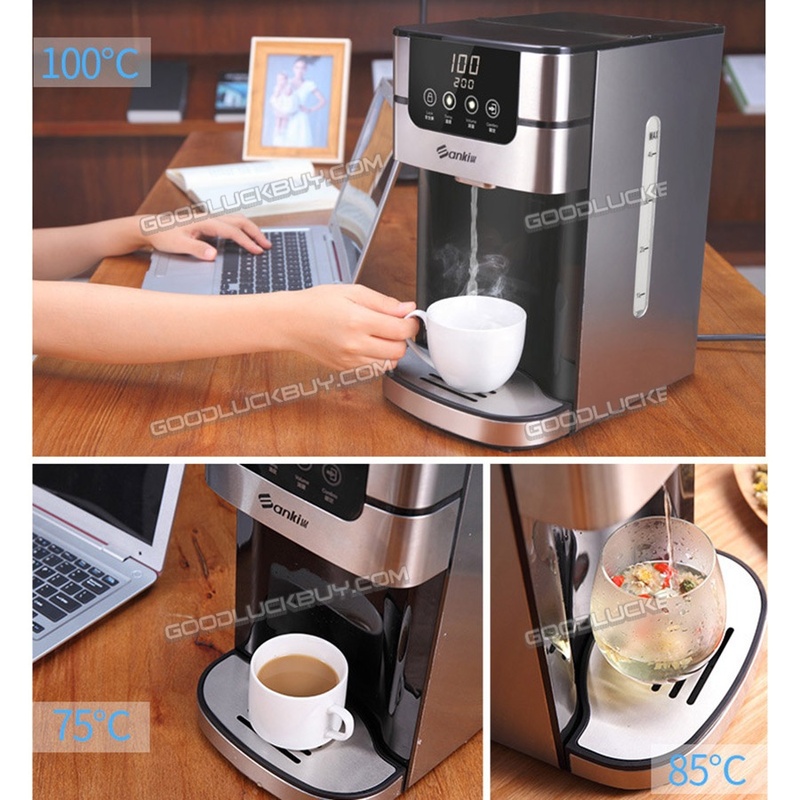 No need to spend much time waiting for boiling water, Excelvan instant hot water dispenser is able to boil water to at least 97 degree or above in five seconds, this really is the perfect kitchen accessory for all of us who just can't find enough hours in the day. Stainless steel body housing, features a 4L water tank which makes it ideal for making whole pots of tea or coffee, enough for the family home or workplace. The transparent clear gauge level mark on the water tank helps you to boil exactly the amount of water you need. This powerful appliance is rated 2200-2600W, and high dispensing volume with four settings on the digital one-touch controlled panel at 100ml/200ml/300ml or continously dispensing. 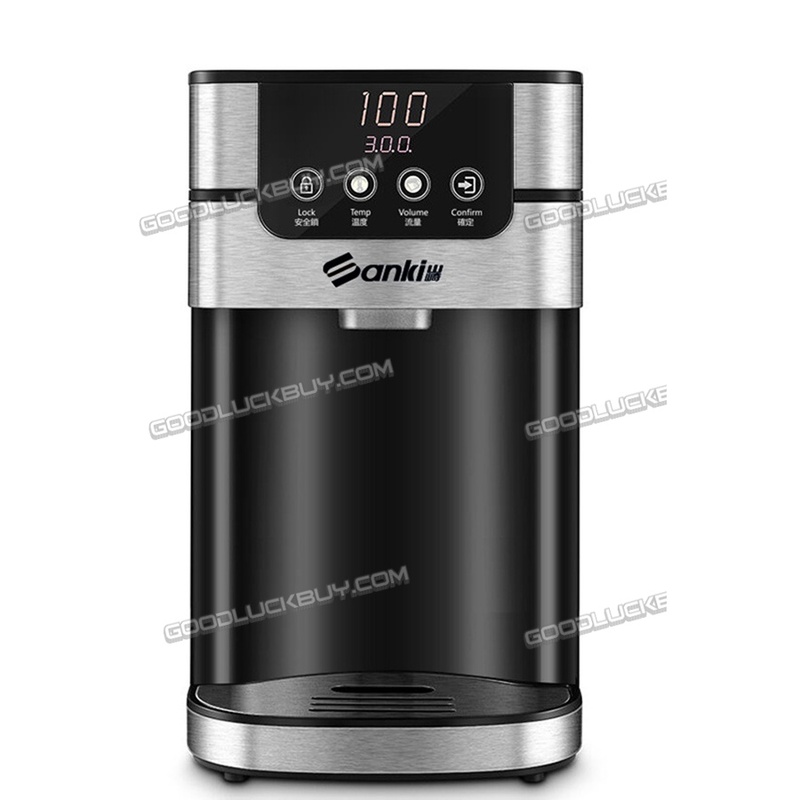 Dispense boiling water in 5 seconds, six levels of boiling temperature can be set to 55â„ƒï¼Œ65â„ƒï¼Œ75â„ƒï¼Œ85â„ƒï¼Œ100â„ƒ or 000(ambient temperature). Furthermore, it is convenient for you to use in dark with blue light aside the spout for sighting. Attached 2*free Strix water filters, activated carbon filter provides high quality of water. Possessing the Excelvan instant hot water dispenser equals to occupying convenience and high quality! 1: 4L generous capacity ensures there's enough water for the family home or workplace. 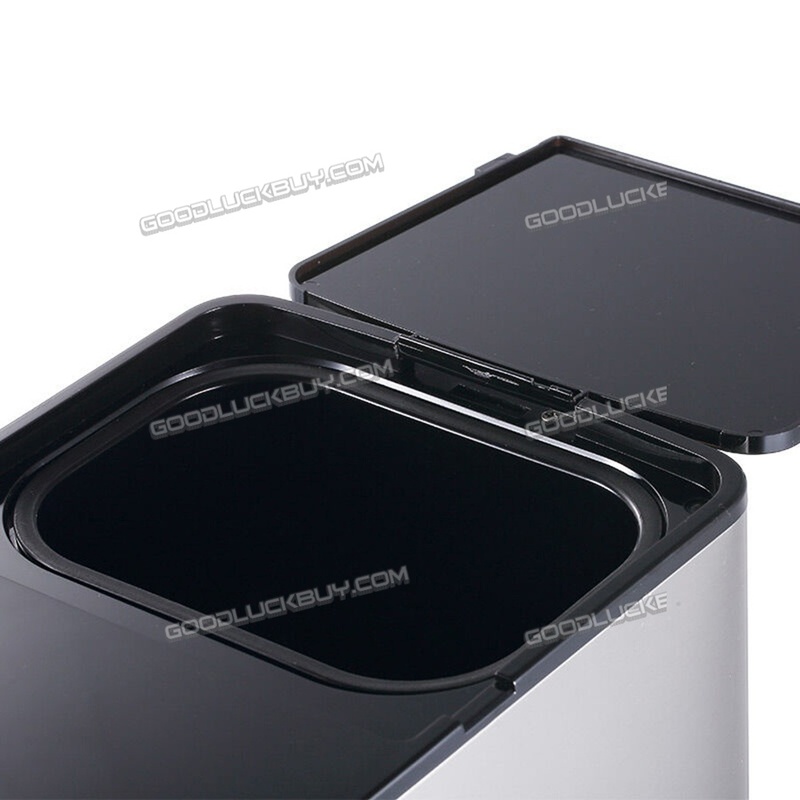 Stainless steel body housing with clear water level mark on the transparent water tank helps you to boil exactly the amount of water you need. 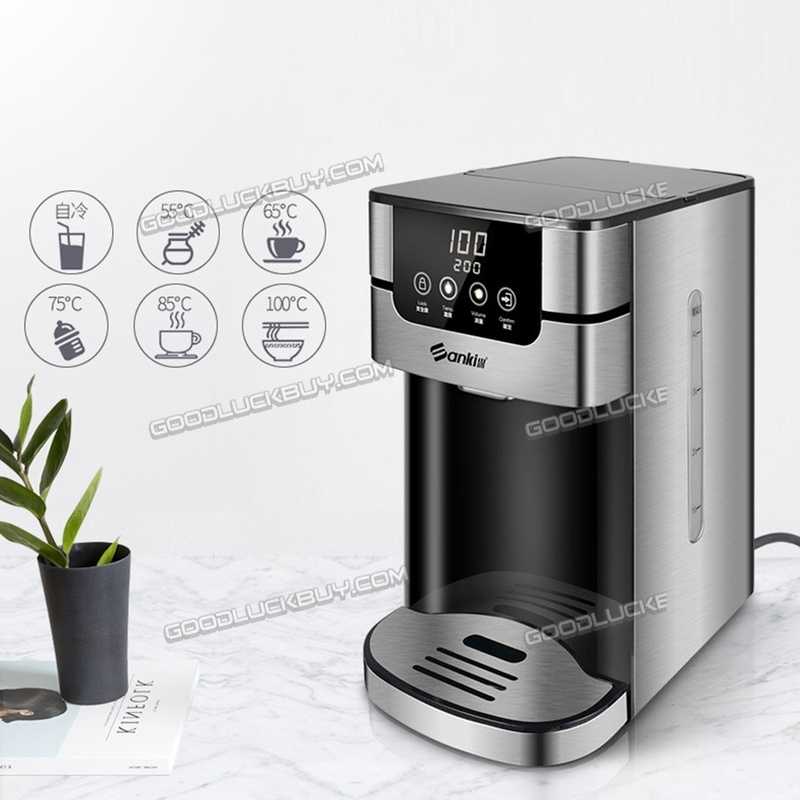 2: Energy-saving, powerful 2600W heating element is able to boil water to at least 97 degree or above in five seconds, and high dispensing volume with four settings at 100ml/200ml/300ml or continously dispensing. 3: Easy to operate with one one-touch digital LCD panel. 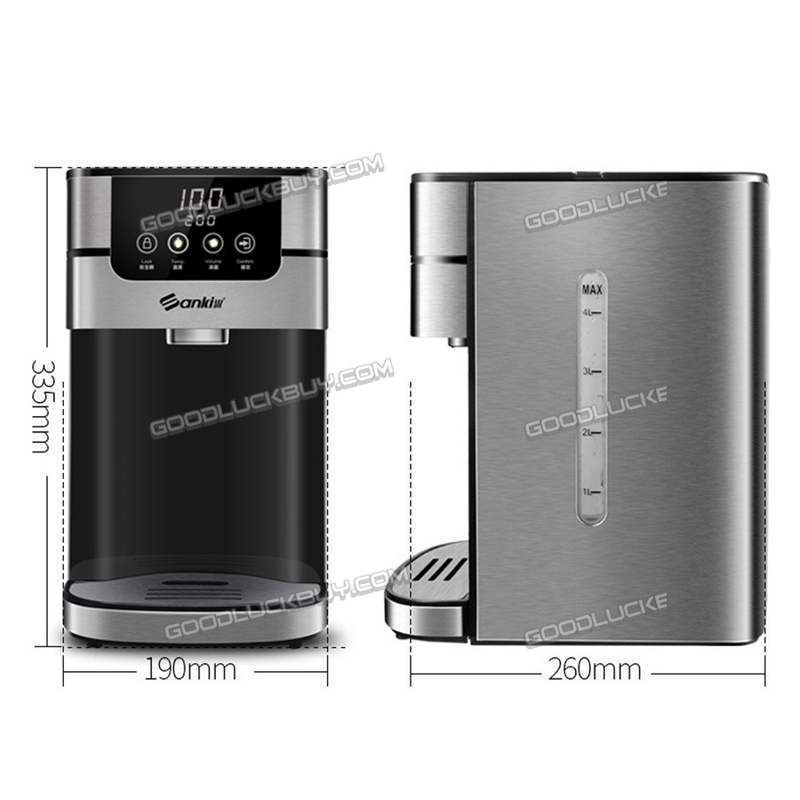 Dispense boiling water in 5 seconds, six levels of boiling temperature can be set to 55â„ƒï¼Œ65â„ƒï¼Œ75â„ƒï¼Œ85â„ƒï¼Œ100â„ƒ or 000(ambient temperature). Easy to clean with the removable drip tray, also convenient for using in dark with blue light aside the spout for sighting. 4: Equipped with double safety protection: Main power and panel power. Baby safety locker to protect heating element and working indicator: blue light indicator shows temperature and volume. 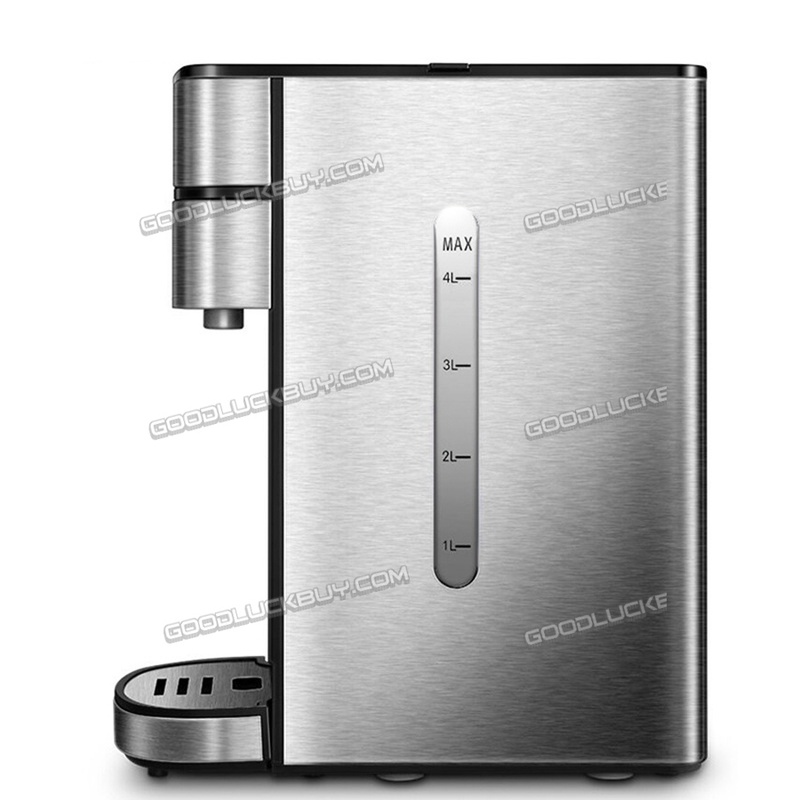 Moreover, the LCD display will flash with warning tone while the tank is lack of water. 5: Stylish and ideal replacement for any normal old-fashion electric kettle, with money and time saving features. Attached 2*free Strix water filters, activated carbon filter provides high quality of water. Perfect for making whole pots of tea or coffee and can keep large households or small workplaces refreshed with ease.